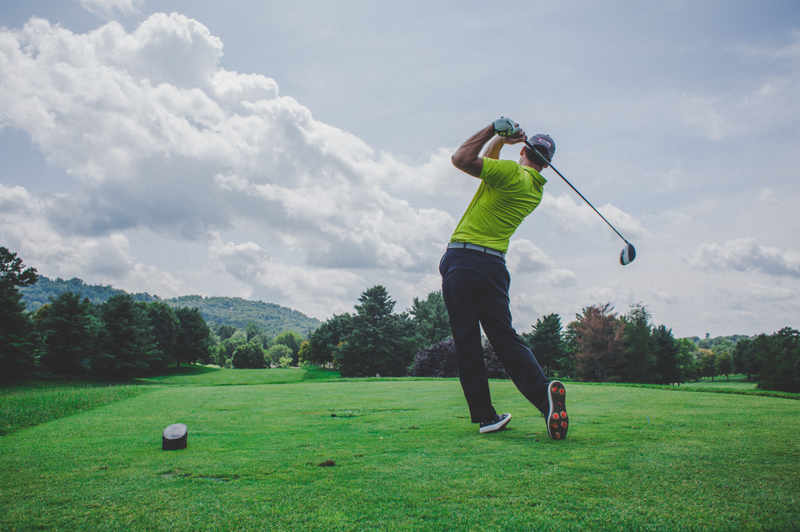 Every golfer would love to improve their game – 2019 could be the year that you make the changes to your regime than has a drastic effect on your performance. But to do this you need to be working on the right areas; too many golfers consistency work on the same parts of their game and never get the improvement they deserve from the time they put in. Here are five key elements of your golf game that you can improve to make a big difference to your play. The physical side of golf is often underrated. The top players keep themselves in good physical condition to compete, and if you are serious about improving your game in 2019 then you should do the same. Physical conditioning affects stamina, strength, balance and swing consistency – it can really make a difference to how you play. Many players get a lot out of exercises like yoga, which not only strengthen the core but also help with flexibility. 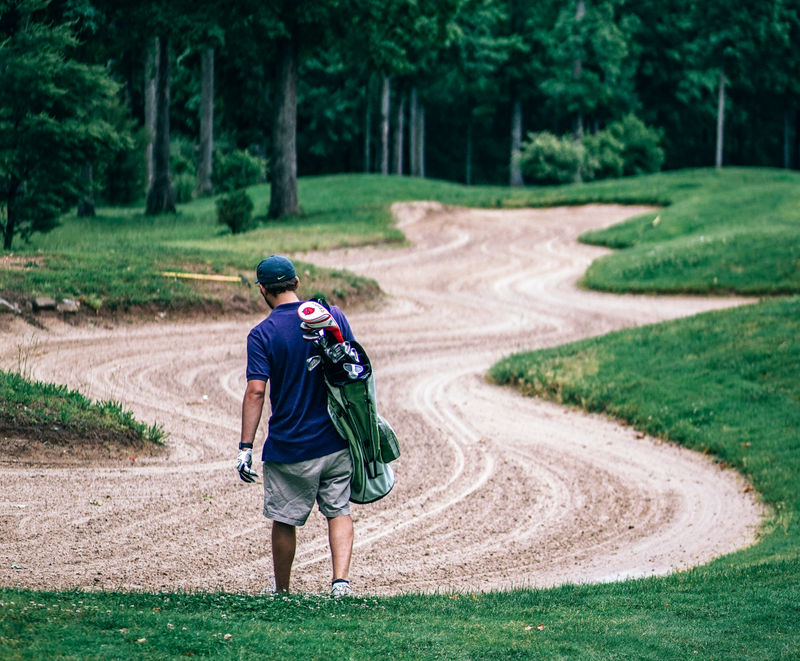 There is no doubt that the drive is a truly crucial aspect of every round of golf. Getting it right and having consistent swing and power can revolutionise your game and do wonders for your handicap. Just a little extra practice can pay big dividends out on the course. So, use 2019 as the year that you truly embrace the driving range. On many courses the range is open throughout the year so you can go and get in practice in the traditional off-season. We all like to imagine that every round of golf is going to turn out well – our drives are going to be perfect, our putts accurate and our swing completely consistent. But the truth is that things go wrong on the golf course, so it is important to be prepared for that. At some point your ball is going to end up in a bunker, and then you are going to need to learn how to get out. 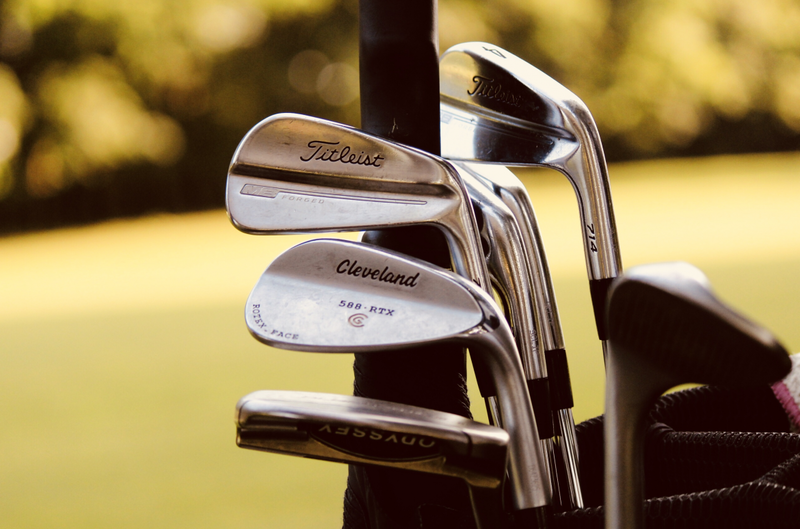 It might not be a lot of fun to spend time practicing these sorts of shots – essentially because you are having to play from a position that you don’t ever want to be in. But having the experience of how to bunker shots can help you avoid making costly mistakes; there’s nothing worse than messing up a bunker shot and ending up back were you started.